I'm a massive fan of Santiago & Bushido's productions so when they got in touch I was a little excited to say the least, the remix they sent over of Prairie Cartel's "Beautiful Shadow" to be released on Long Nights Impossible Odds isn't out for a couple of months but have been given permission to leak it in full 320... and it's bang on! Also sent was a mix they've recently completed with a bunch of unreleased material and edits showcasing the type of stuff their playing right now. Like all above? their 'UWLMF EP' is set to be released on Potty Mouth Music June 9th which will feature the single 'Make Me Feel featuring Colette'. 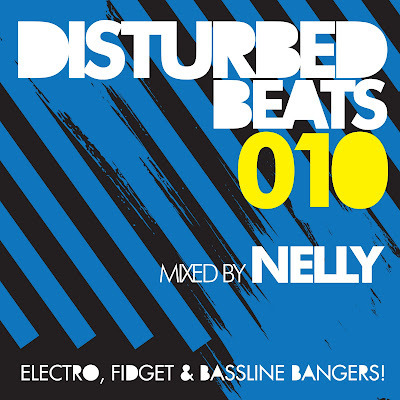 The EP will be available for download at Beatport. Above pic from Red Scarf Photography. Being a trance kid in the late 90's Cosmic Gate's "Fire Wire" was up there with Storm, Darude etc so when the Urchins sent over this remix I couldn't help but check it out. Keeping alot of the original hard trancey sounds but with the Urchins touches it works well, something to get any frigid dancefloor bouncin'. 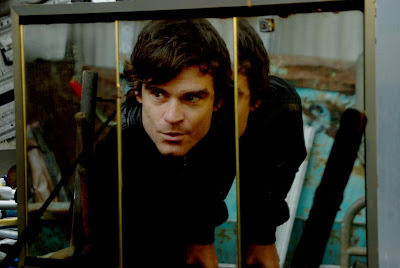 Urchins debut EP is (finally) out on Potty Mouth on June 23rd, a remix of Malente available on Southern Fried right now (see last post) and have just finished a remix for hotly tipped band RGB's, who have just done vocals for Groove Armada. They are also going to be doing original tracks with Spoek, Oh Snap and Foamo. 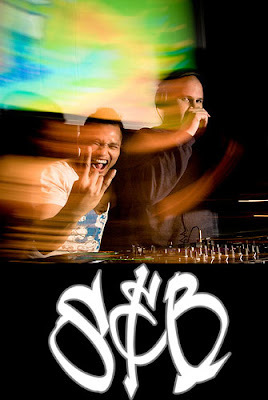 Finally their doing a Summer Mixtape Project which launches next week with Foamo and Sidechains. They're also a part of the Palms Out Sound team, head over for posts, tracks and more from them. 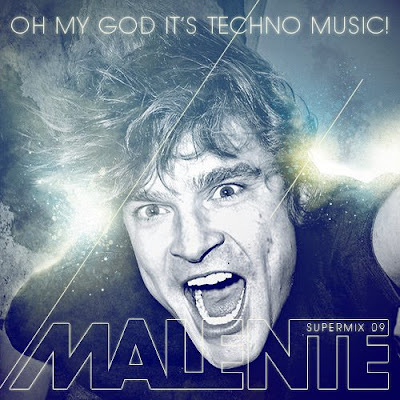 "German super producer Malente is back with “Music Forever” another stunning single package rammed with highbrow remixes brought to you by Southern Fried Records. Malente brings the pressure with two original cuts… “Music Forever” a quality piece of house production filled with bizarre futuristic samples and old school breaks laid on top of keys reminiscent of the early 90’s house movement…. And “Feel It” another production master class from the main man Malente. This numbers got more of a summer vibe to it yet at the same time will smash up the main room every time it builds and builds until dropping in to the full on crowd rocking madness that Malente knows only too well. An outrageous remix package comes courtesy of Freaks (Classic), Dada Life (Pickadoll / Big & Dirty), Solo (Dirty Bird), Urchins (Palms Out Blog) and Act Yo Age (Sweat It Out). And last but not least Alex Gopher, as he loved “Feel It” that much, taylored an Edit after he received the DJ-Promo." Official release date is 16th of June, but its pre-released on Beatport now. 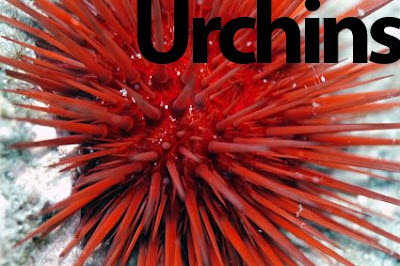 Here's the Urchins remix in full 320 to get you wet plus a bonus of Malente remix of Exodus.. 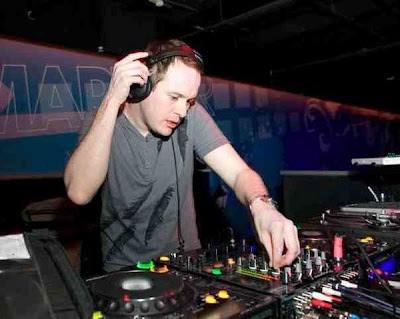 Hearing the Crookers drop this track at Sankeys the other week I was very keen to find out who remixed it, when I was told it was Solo and that he's got lots more planned over the summer I got in touch and he sent it straight over for the blog. Check the rest of his releases here. Scott's selection for Spring, let's hope the thunder here was just a one off and it's a sunny bank holiday weekend. Enjoy yourself over the weekend people, stay safe and don't drink too much! 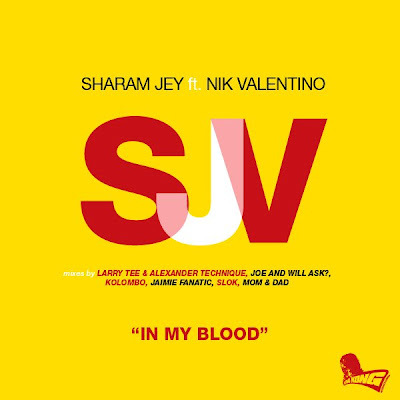 Here's Mom & Dad's official remix for German Producer, DJ, & label owner Sharam Jey. 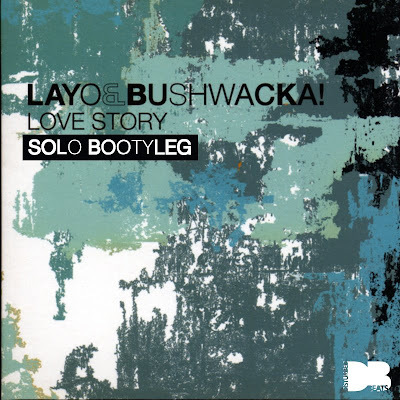 Released through his very own King Kong Records, other remixers include Larry Tee & Alexander Technique, Jaimie Fanatic, Joe & Will Ask?, Kolombo, and Slok. Get the full release from Beatport now. 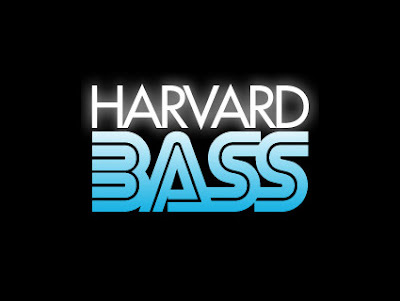 Harvard Bass' next release is out monday on Sound Pellegrino, including "Caked", "81" and a Renaissance Man remix which has been sent over for you all. Anyone going? apparently its all sold out apart from £400 VIP tables! anyway I'm there with a load of peps, give us a shout it anyone else is heading down. 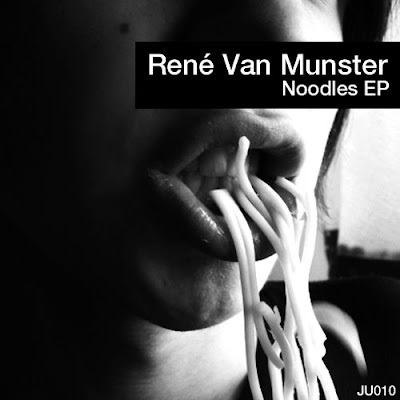 Jack Union's 10th release comes from dutch producer René Van Munster entitled "Noodles EP" and includes Zodiac Cartel on remix duties, available now from Beatport. 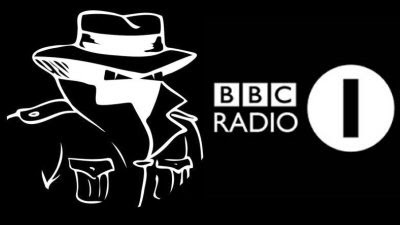 Here's a mix HiJack did for Kissy's show on Radio1 from 1st May, 20 minutes of awesomeness! !